Iranian Deputy Foreign Minister told Director General of the International Atomic Energy Agency that Iran’s interests within the nuclear deal have been seriously damaged. Iran Press/Iran news: Iran’s Deputy Foreign Minister Seyyed Abbas Araghchi and the Director-General of the International Atomic Energy Agency (IAEA) Yukiya Amano, during a meeting in Vienna on Monday, discussed cooperation between Tehran and the Agency within the framework of the Joint Comprehensive Plan of Action (JCPOA). 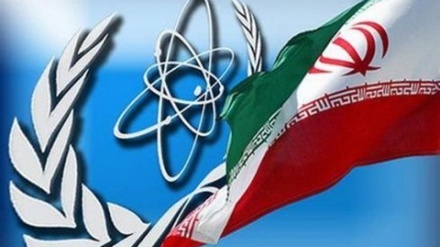 After meeting with the UN nuclear watchdog’s chief, Iran's deputy foreign minister reiterated Iran’s stance that it will remain committed to the 2015 multilateral nuclear agreement if the deal serves Iran's interests, IRNA reported. 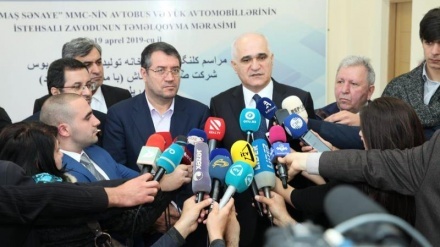 Seyyed Abbas Araghchi arrived in the Austrian capital Vienna on the first leg of a three-nation tour of Austria, Slovakia and Bulgaria on Monday. 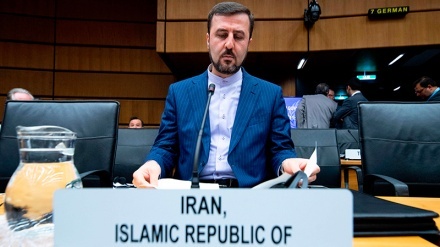 During the meeting, Araghchi discussed with Amano the latest state of Tehran’s cooperation with the IAEA, and a host of other issues. 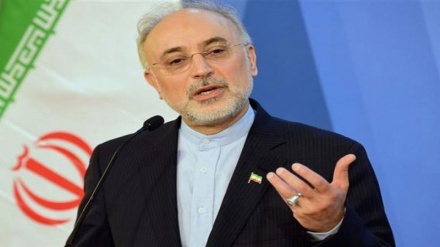 He said the Islamic Republic expects the UN nuclear watchdog to continue to act impartially and professionally, retaining its independence in the face of disruptive external pressure. 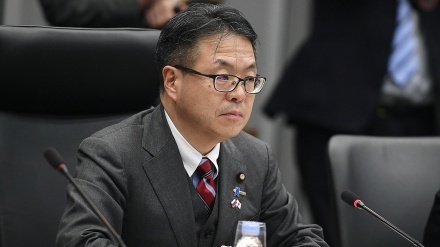 IAEA chief, Yukia Amano, for his part, expressed satisfaction concerning the level of cooperation between his organization and Iran in the implementation of the nuclear deal, and hoped that the cooperation continues. The Iranian deputy foreign minister has also been reported to met with Austrian Secretary General of foreign affairs, Johannes Peterlik, during which the Austrian diplomat expressed his country’s willingness to continue consultations and cooperation as well as relations with Iran in various bilateral, regional and international levels. 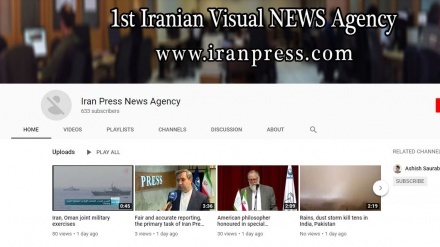 The Austrian diplomat, Johannes Peterlik, also voiced his country’s support for the JCPOA, expressing hope that Iran would benefit from the deal after the implementation of the EU-promised Special Purpose Vehicle (SPV). He further said small and medium-sized European companies are willing to do business with Iran. 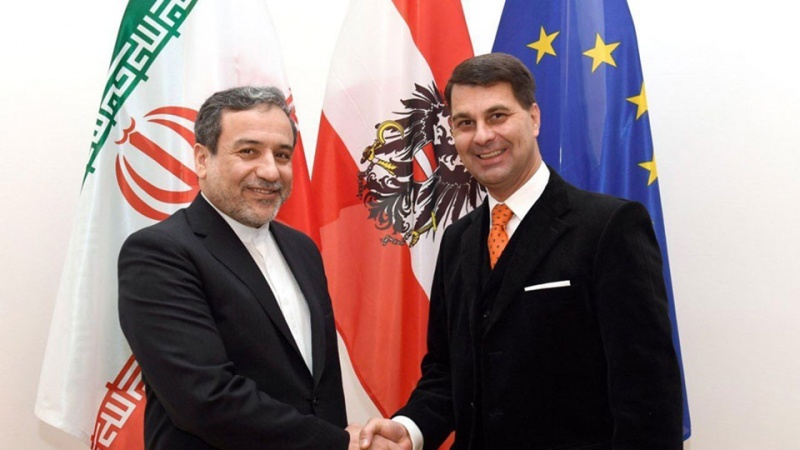 The Iranian diplomat, for his part expressed his appreciation to Austria for the positive and constructive stances on the continuation of cooperation with Iran under the JCPOA, underlining the necessity of more support and taking practical steps on the part of the European countries. The IAEA has, so far, endorsed Iran’s commitment to the JCPOA on 13 separate occasions. 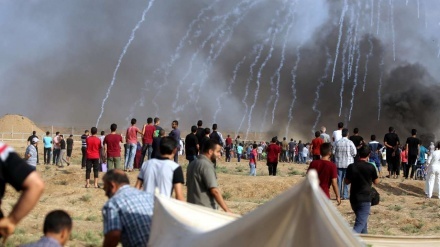 The US, however, unilaterally left the deal last May, although the agreement has been ratified in the form of a United Nations Security Council resolution. It later reintroduced sanctions that had been lifted under the deal.